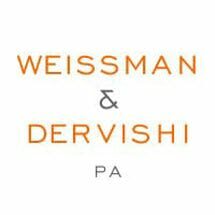 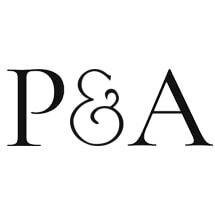 Contract disputes, non compete, partnership dissolution or agreements. 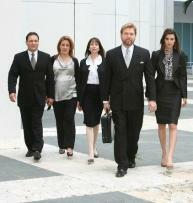 Every case is personally handled by an attorney. 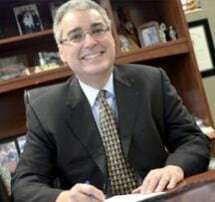 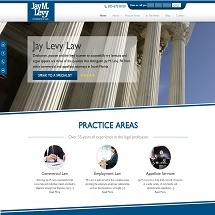 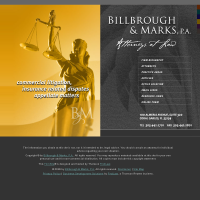 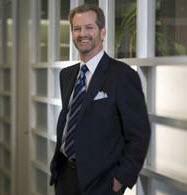 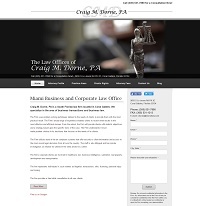 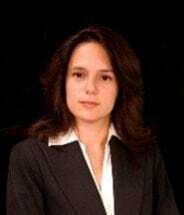 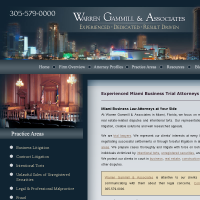 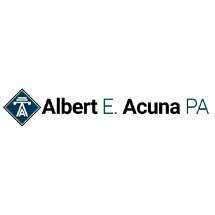 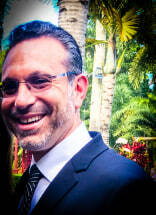 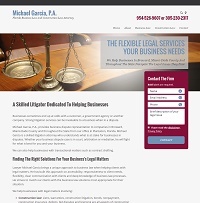 Complex Commercial and Business Litigation Attorney. 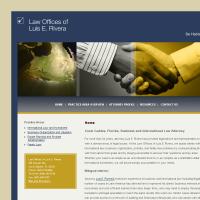 Experienced Securities Arbitration and Litigation Firm.